Fashion Vitamins: Rihanna at New York Fashion Week. Rihanna at New York Fashion Week. 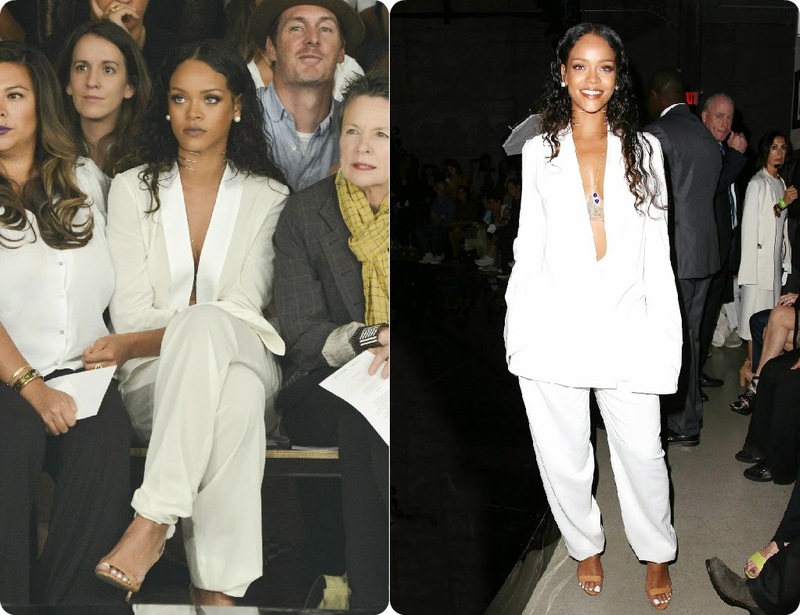 I'm always excited to see what Rihanna is wearing when she attends the shows at fashion week. She always surprises with her special outfits. I'm not always a fan of her looks, but most of the time I just love them. Her is her look of the Alexander Wang fashion show. I can't wait for more looks to come!